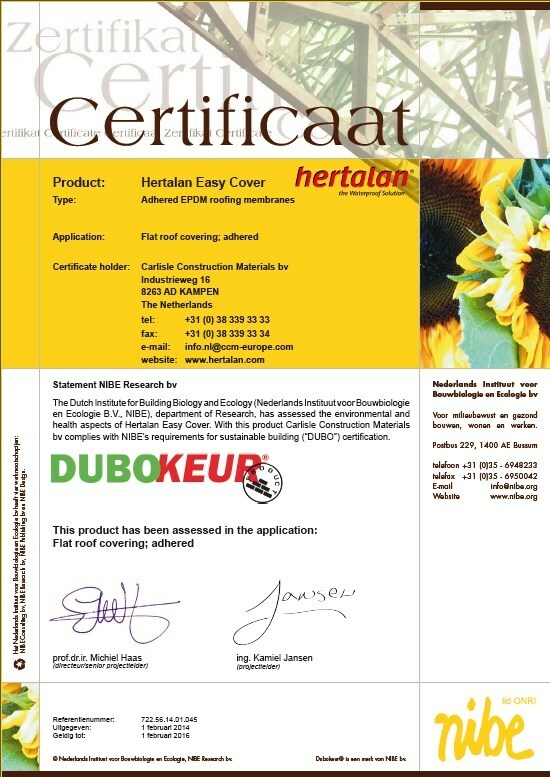 HERTALAN® have been awarded the Dutch DUBOkeur® accreditation. 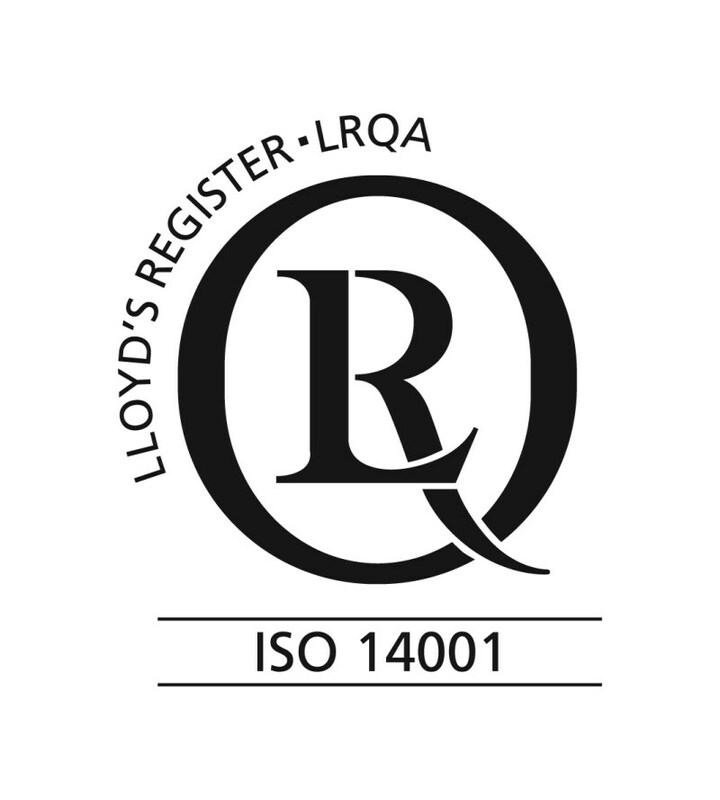 The DUBOkeur® certificate proves that a product, material or property is an environmentally friendly choice. 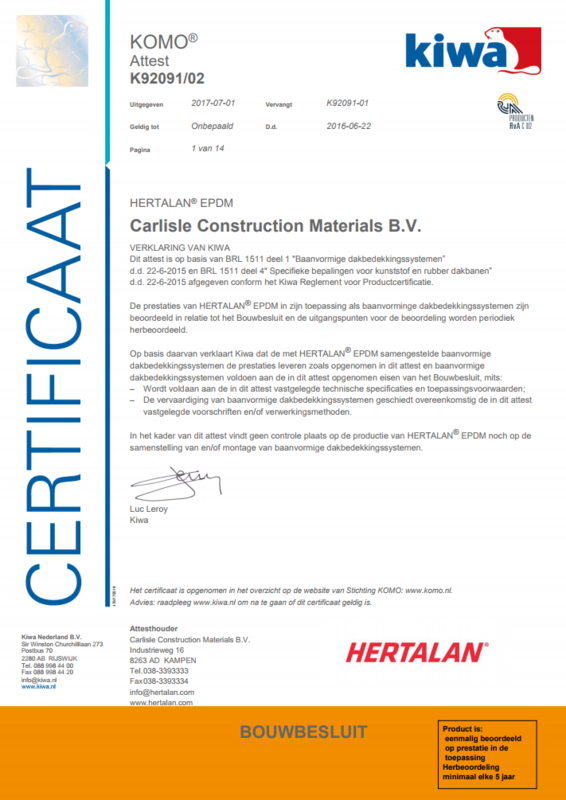 HERTALAN® is ISO9001 certified. 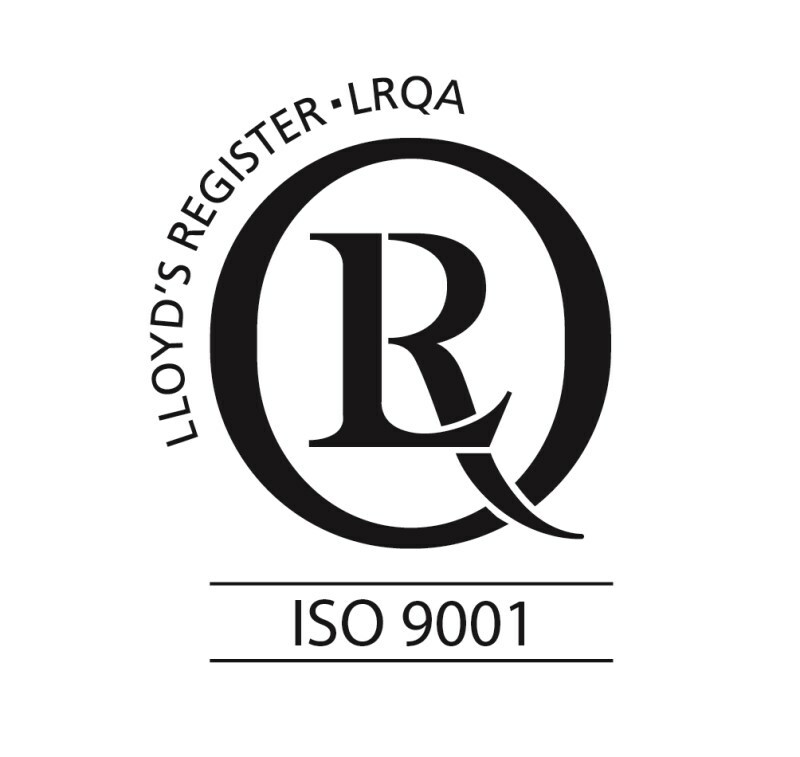 ISO 9001 Certification specifies requirements for the quality management system of HERTLAN®.